When Gothamista asks you to purrrsonally take her shopping, you don’t say no. In fact, you say yes while trying hard to play it cool and fake-flipping through your planner. 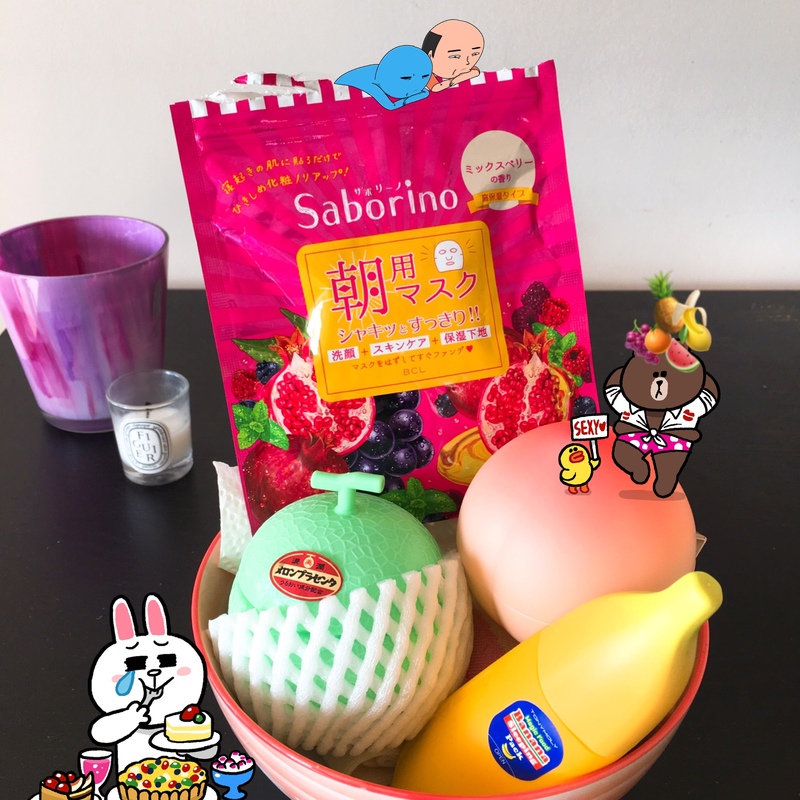 So on one cold day in New York, Renée met up Renee (no relation) and me for a day in Chinatown exploring some of the best places in the city to swatch ‘n’ sniff Korean, Japanese, Taiwanese, and Chinese beauty stuphs (plus some select Western ones). The result? A lighter wallet but also OUR AWESOME SHOPPING GUIDE on Gothamista’s blog. Take a gander HERE and stay tuned to Gothamista’s blog for another guest post, this time venturing beyond Chinatown! What’s your favorite beauty spot in NY? Puns. Balls. Olive Garden. Liquid nose job. Sweet Valley Twins. Bird poop. INFLUENTIAL!!!! 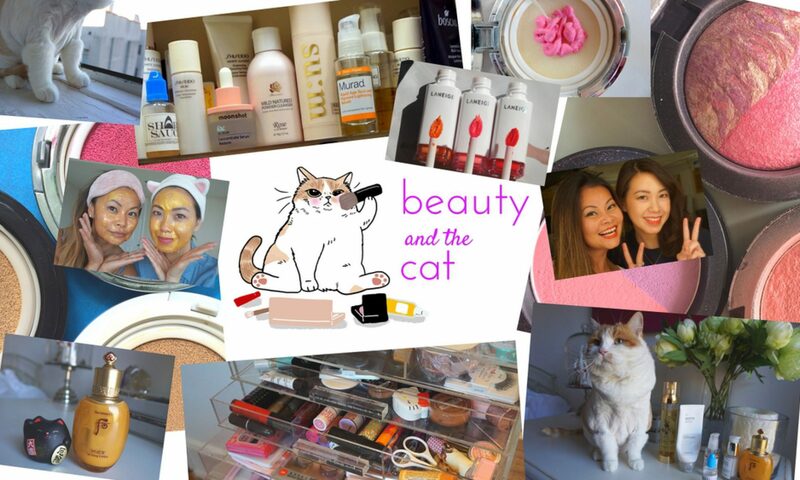 This is just a sampling of our interview with Kbeauty shop/blogzine/forum Beautytap. 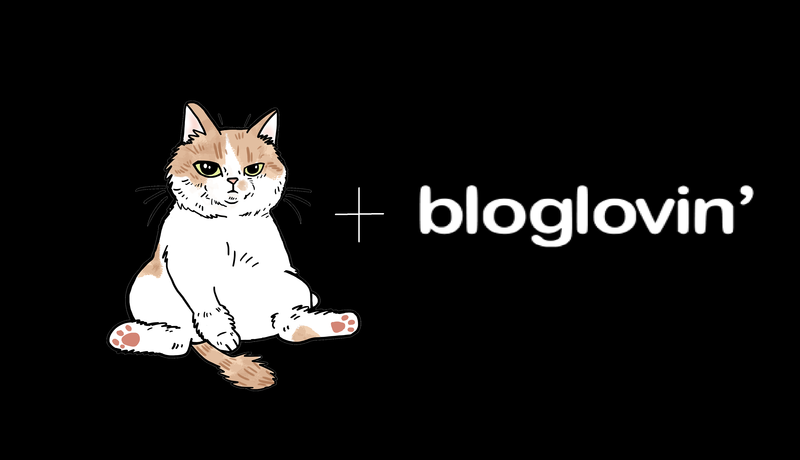 Click here to read MOAR than you ever wanted to know about us. 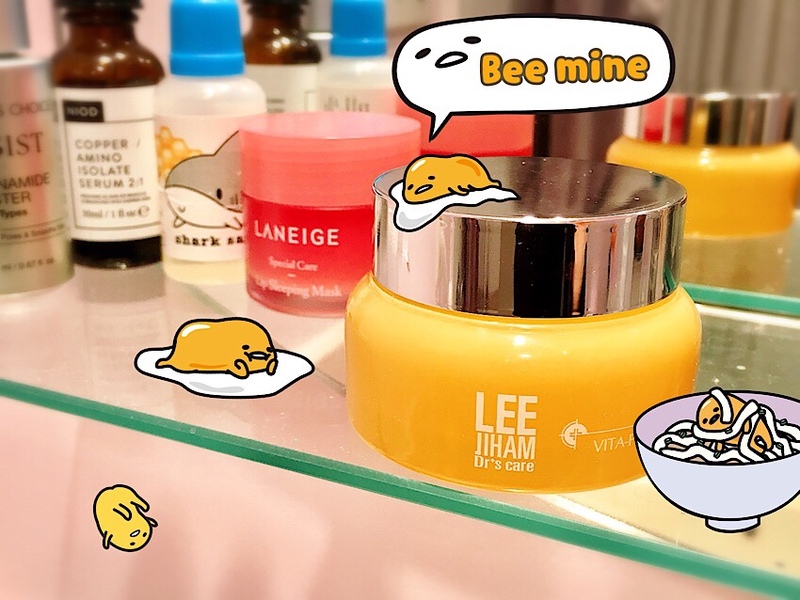 Rile you were sleeping, a new player arrived on the Kbeauty scene. 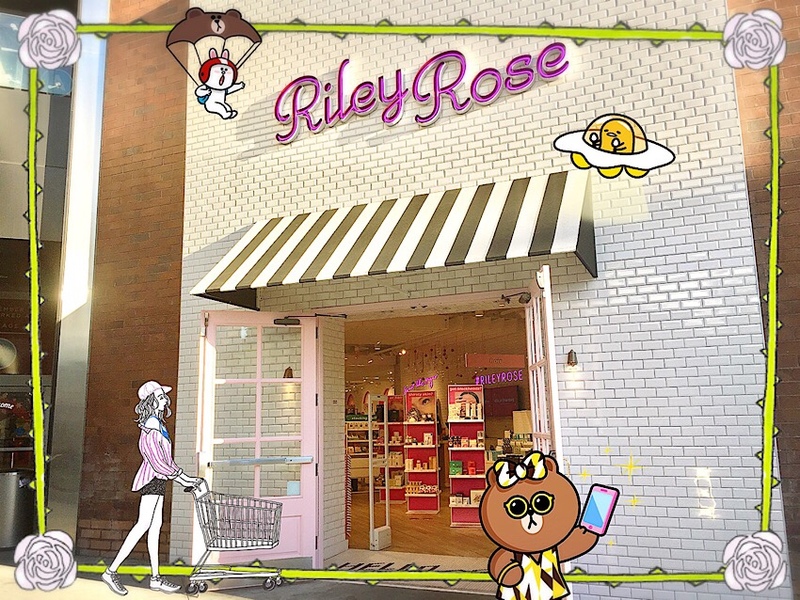 When I first heard about Riley Rose, it sounded like a Sephora for millennials. 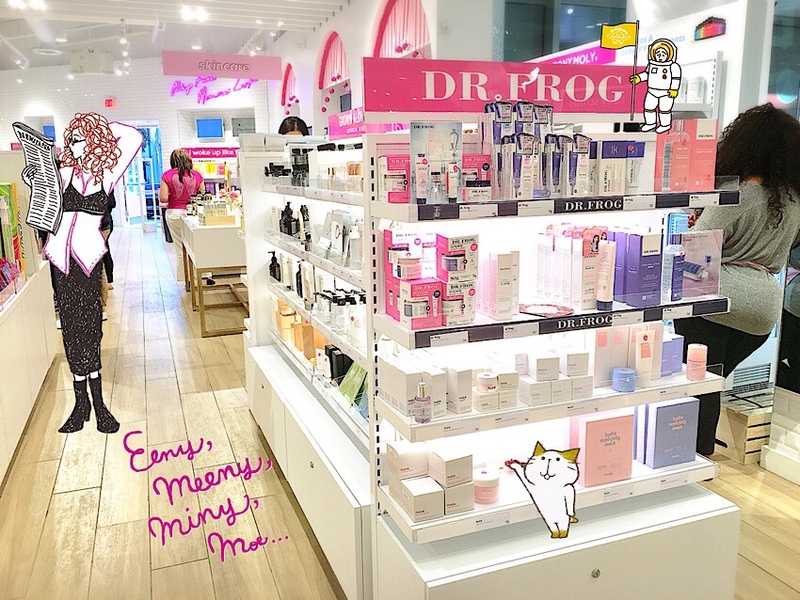 What I didn’t realize until I visited the store at Glendale Galleria (a Los Angeles mall): Riley Rose has a TON of Kbeauty brands that can’t be found in a brick-and-mortar elsewhere. 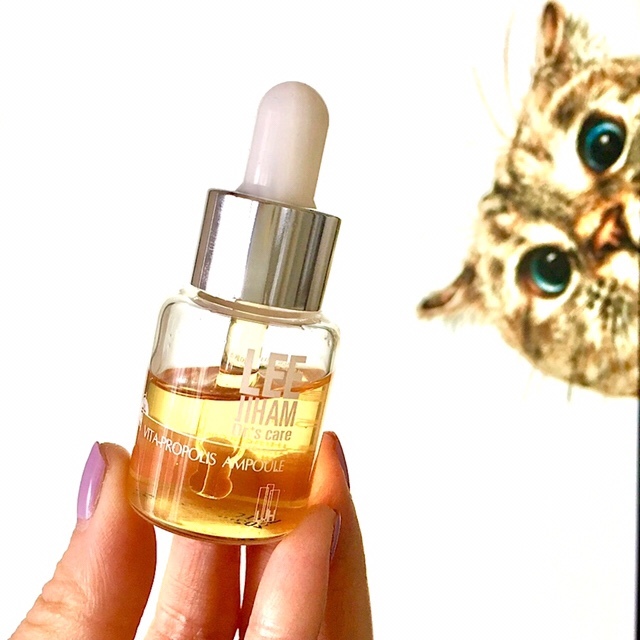 Leegeehaam Grow Vita Propolis Cream is like the famous Vita Propolis Ampoule in light cream form. Radiant glow? Check. Wraps skin in hydrating propolis extract? Check. It’s a splurge (a TINY 15ml for $23 at Target(!) and $38 at Glow Recipe), but can you really put a price on liquid glow, er, gold? 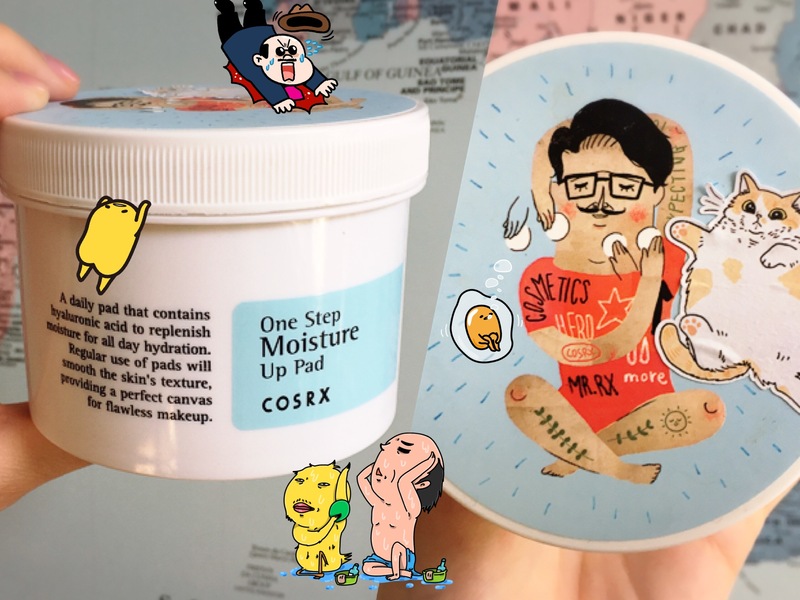 I immediately tore this from Renee’s hands when she arrived from NY with COSRX One Step Moisture Up Pads, compliments of COSRX at a K-beauty meetup. Each tub has 70 pads and can be found online for about $19. A pad that swipes on moisture instead of an astringent or acid? 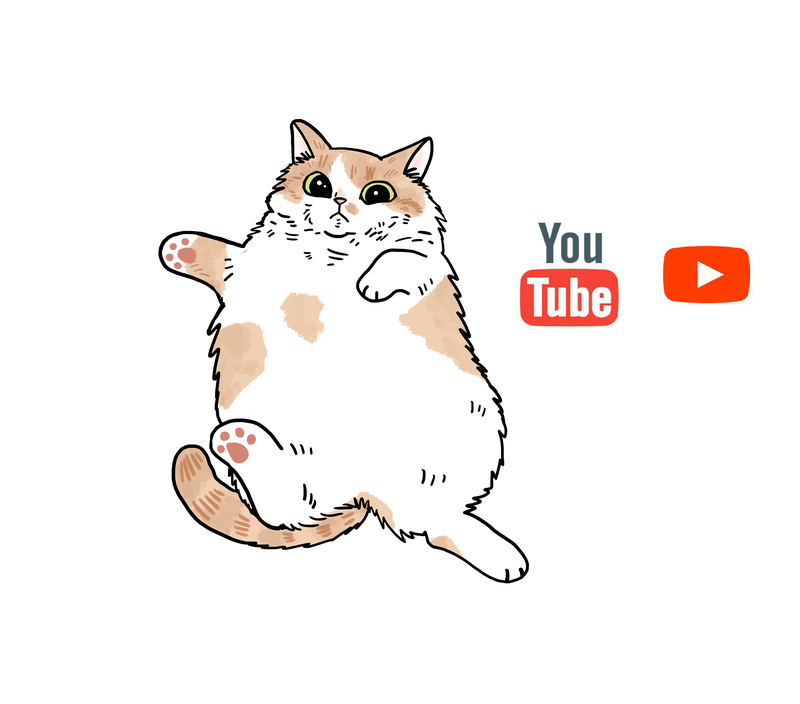 Count me in. This is the type of novel idea (like my sunscreen balls–which still need YOUR vote to get made and sold) that I jump all over.